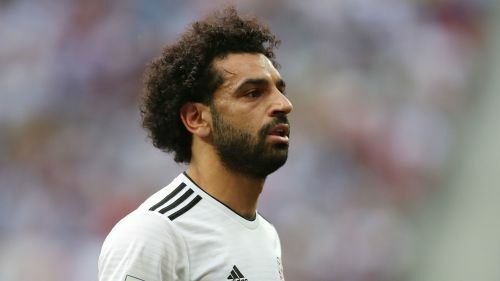 Mohamed Salah has only suffered a muscle strain rather than a rupture after limping out of Egypt's 4-1 win over Swaziland, according to assistant coach Hany Ramzy. The Liverpool star scored a spectacular goal during the win, netting directly from a corner as his side cruised in the Africa Cup of Nations qualifier. Salah was forced off late on having appeared to sustain a thigh injury but Ramzy is convinced it is not a serious problem. "The primary diagnosis confirms it's just a strain and no muscle rupture is apparent," Ramzy told beIN SPORTS. "But the player will need to undergo scans to determine the full extent of the injury and the time needed to heal. "It's nothing major, we'll do the best we can to help him recover. We hope he's fit as soon as possible." 5 things you didn’t know about Mohamed Salah?